James Russell Price 76, was born May 28, 1942 in Fort Smith AR. He was the first born of four children to the union of Al Lemeul Price and Willie Mae Russell. His parents, sister Alfrances Wilson, brother John L. Rice all preceded him in death. James attended Central High School where he graduated He then served his country in the U.S. Navy and the National Guard. He was Honorably discharged and received a National Defense Service Medal. James remarried Betty Jean Price they were together for 40 years. Three step children; Vincent Smith, (James Muhammed) Hartford Connecticut) and Sylvia Smith of Kansas City, MO. James also leaves to cherish his beloved sister of Overland Park, Kansas, and Anita Clayborn of Kansas City, MO. And a host of grandchildren and great grandchildren and other family and friendsand his favorite grandson Michael Jones (fat daddy). He worked at the United States Post Office for 19 years, and later worked as a Security Guard for Uni-Guard at Penn Tower for 15 years. 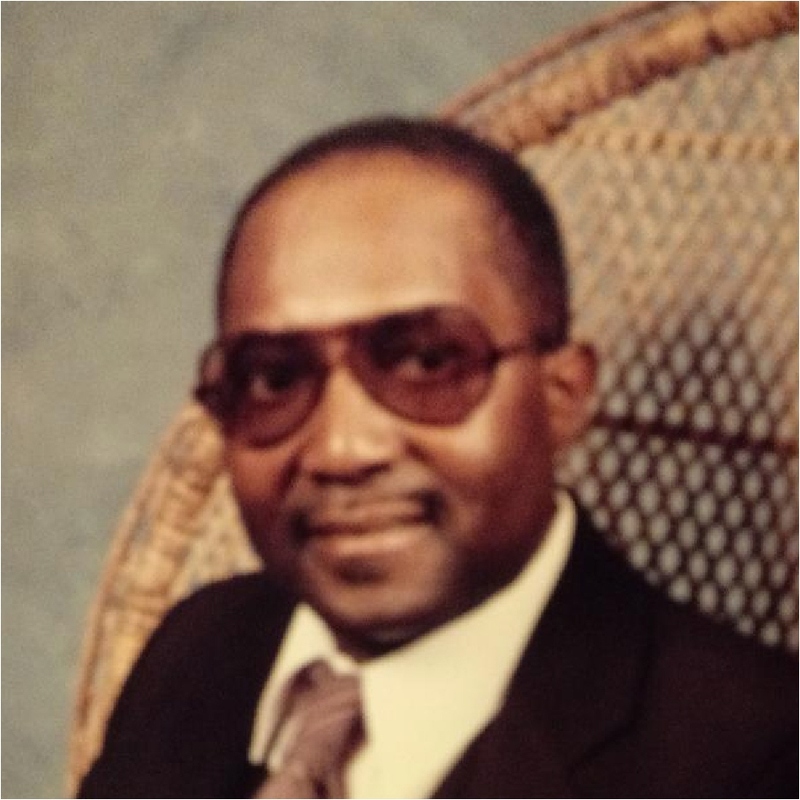 James was a proud member of the Rock of Ages Missionary Baptist Church for 17 years, where he served on the Deacon and the Usher Board. In his younger years he enjoyed working on cars and fishing. He also enjoyed traveling and loved a home cooked meal. He also loved God, his Churches Chicken, Pepsi and Greens. He leaves to cherish his memories: his wife Bettye Price of the home, Five children JamesEtta Bailey , Angela Price, DeAdra Price, James R. Price Jr. and Pamela Price. 3 stepchildren, Vincent Smith, Eddie Smith and Sylvia Smith, and a host of grands and greats, Sister Anita Clayborn and his favorite great grandson Michael Jones, Brothers and Sisters In Laws 3 friends and others whose lives that was touched by James.